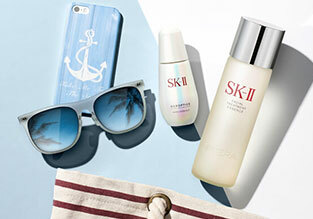 Activate your aura radiance with hydrating sun protection and flawless coverage. 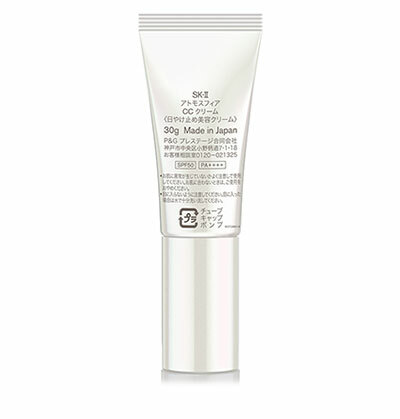 Coverage: The natural tint conceals spots and imperfections for a flawless finish. 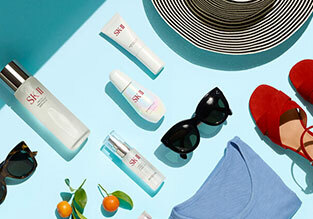 Sun protection: SPF 50 PA++++ protects skin against future sun damage caused by harmful UVA and UVB rays. 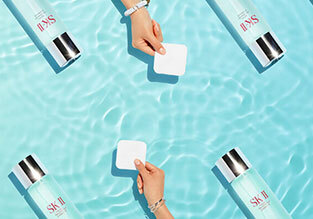 Radiance: Iridescent micro pearl pigments give skin an instant surface glow. 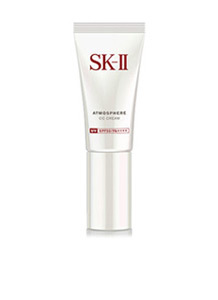 Brightening: Atmosphere Therapy Complex U activates skin’s aura radiance. 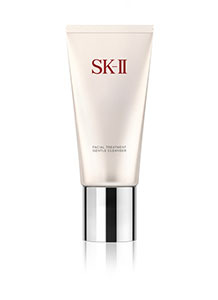 Moisturizing: The light, hydrating formulation glides easily onto the skin for breathable coverage. 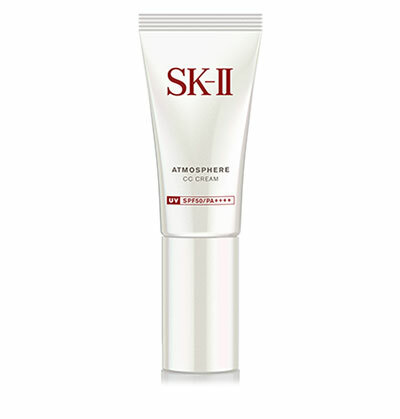 Formulated with Atmosphere Therapy Complex U, to create irresistible glowing skin. 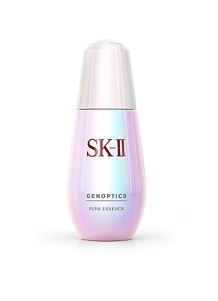 A natural ingredient consisting of a type of Prune extract which suppresses Reactive Oxygen Species (ROS) to protect against skin surface damages caused by external aggressors.